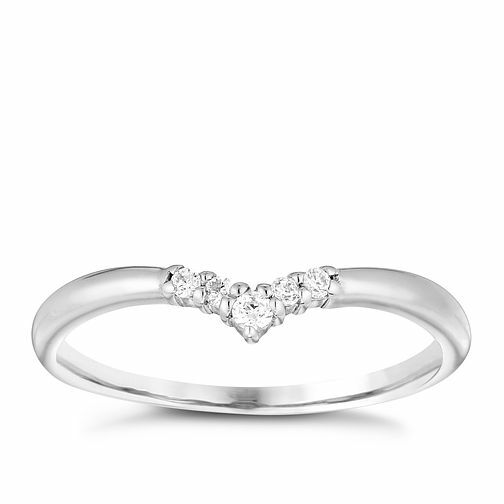 Sterling Silver Cubic Zirconia Set Wishbone Ring Size N is rated 4.8 out of 5 by 5. Rated 4 out of 5 by Anonymous from This product is the perfect gift. Got it for my girlfriend and looks amazing. She loves it. Never takes it off. Rated 5 out of 5 by Anonymous from Lovely gift idea Good value for money and a great range of products.